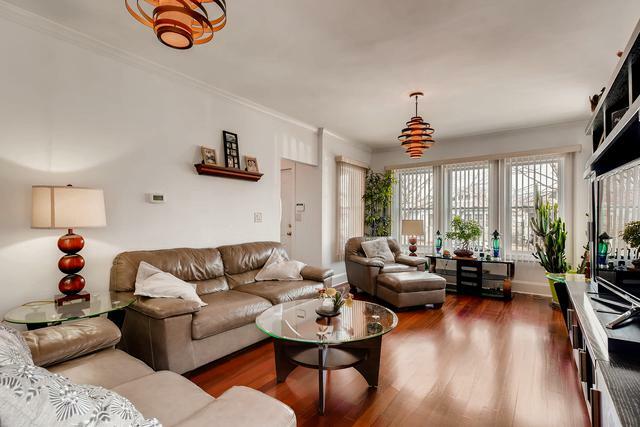 Bright and spacious 5 bedroom 4 bathroom expanded Jefferson Park Bungalow. First floor features an eat-in kitchen, proper living room, bedroom/office, full bathroom and mudroom. Kitchen features include granite counter tops, dining island, and SS appliances. Brazilian cherry wood floors throughout the first and second floor. The second floor contains a master suite, 2 additional large bedrooms, full bathroom and laundry room. The impressive master suite includes ample closet space, vaulted ceilings and a double vanity. 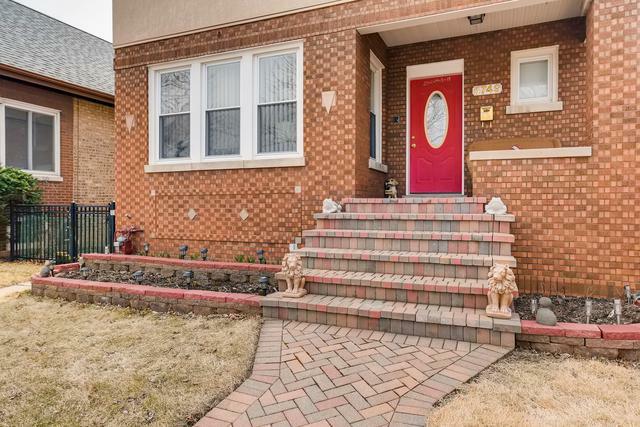 The full finished basement holds a large family room, bedroom, full bathroom and workshop. The large fenced in backyard with deck is perfect for summertime entertaining. 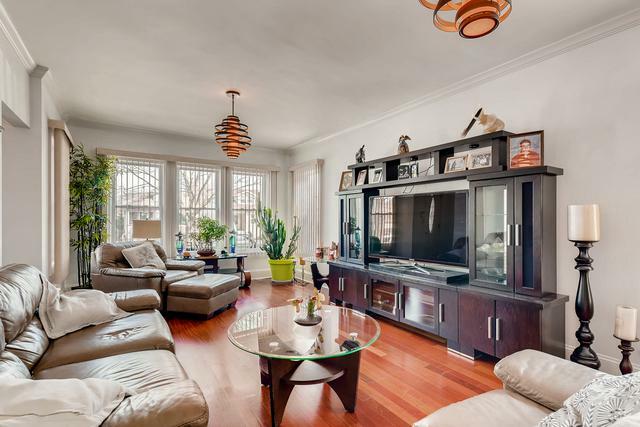 Amazing location, walkable to the Jefferson Park blue Line and Metra. 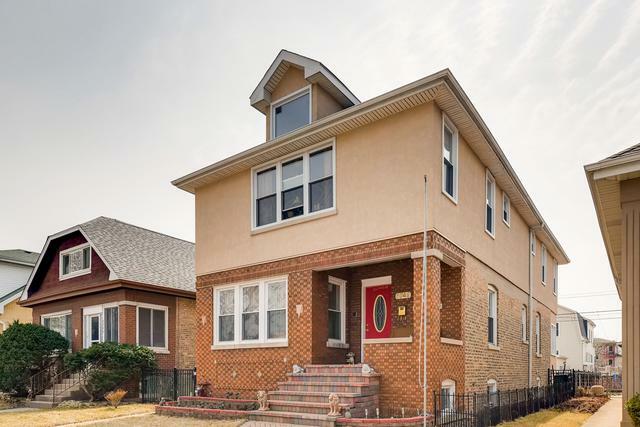 Get to the Expressway, Portage Park, downtown Jefferson park, and Jewel in minutes. Walking distance to restaurants and other entertainment.